Texas Republican Rep. Jonathan Stickland introduced HB 375 -- another push for Texas concealed carry laws to remove the need for a handgun license. Although it’s a step toward constitutional carry, it’s the second year Stickland introduced legislative action. 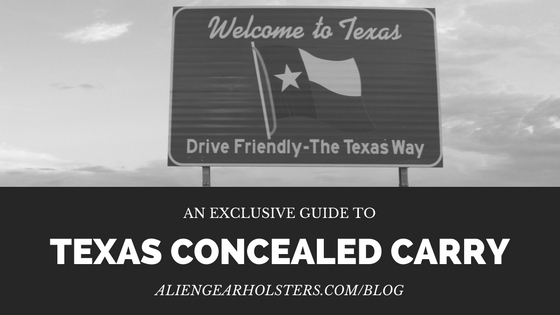 Whether or not this effort is successful, it’s important to understand the basics of how everyday concealed carry works in the Lone Star State. For now, a license to carry is necessary. Texas concealed carry handgun licenses (once called concealed handgun licenses and now referred to as licenses to carry) are distributed by the state’s Department of Public Safety. The Texas concealed handgun license application may be filled out online by both Texas residents and out-of-state applicants. It requires a valid driver license or ID. There will be questions about demographics; residence and employment for the past five years; contact information; personal history regarding psychiatric background, drug use, alcohol abuse and criminal activity; and more. All questions are used in conjunction with background checks to establish eligibility. 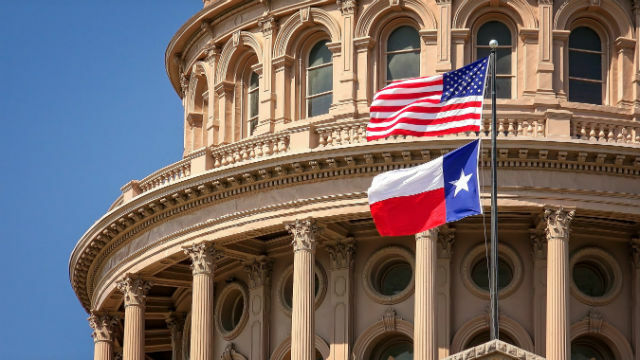 In addition to eligibility requirements, applicants should read and understand the most recent collection of Texas open and concealed carry laws and selected statutes provided by DPS. There will be application fees -- $140 for an initial application and $70 for the renewal. There are lowered fees for certain demographics like senior citizens, active military members, veterans and other groups. The lowered Texas license to carry fees can be reviewed online. Given that this isn’t formal legal advice and just a general, informational starting point for safe, legal and practical concealed carry tactics, personal research is a must. There will always be consistent updates to laws, statutes and procedures. After submitting the application, applicants must provide fingerprints. These must be submitted electronically regardless of whether or not the application is submitted online or if a paper application is submitted. The online or paper application must be submitted before an appointment for fingerprints is scheduled, per DPS. These appointments are scheduled online through MorphoTrust with the service code 119Q91, but applicants may also schedule an appointment by calling (888) 467-2080 and providing the same service code. Photos for handgun licenses are pulled from the Texas driver license or ID card, but nonresidents will need to submit a separate form (CHL-6) with two passport-style photos and a copy of their state issued ID. The applicant must also complete a four to six hour classroom training, pass a written exam and satisfy the Texas license to carry proficiency demonstration. Upon completion, the instructor will provide the student with a signed form (CHL-100) that they then submit to complete the application. All supporting documents outside the license application (submitted online or completed through the CHL-78A form and its respective additions) will be submitted on the DPS website. The license should be issued within about 60 days, according to DPS, if all the appropriate forms are submitted and the right eligibility requirements are met. The initial license is valid for four years and the renewal license is valid for five. Renewal applications may be submitted online and do not require a continuing education course prior to renewal. If the renewal application is being processed when the current license expires, note that there is no grace period or extension on the current expired license. It would be illegal to carry with an expired license. Paperwork aside, there are some locations where concealed carry is prohibited in Texas. The good news about concealed carry in Texas is that those with a license may do so anywhere in the state that is not explicitly prohibited by law. The bad news is there are several provisions that bar carrying handguns in certain locations. Texas Penal Code §46.035 bars handguns in locations that generate 51 percent or more of their income from the sale of alcohol. So concealed carry at a bar is out of the question. Under the same code, handguns may not be on the premises of where a high school, collegiate or professional sporting or interscholastic event is. Handguns may not be on the premises of correctional facilities. Concealed carry at hospitals and nursing homes may be prohibited with the appropriate signage, unless the licensee has written permission. Similarly, amusement parks as well as churches, synagogues and other places of worship may prohibit handguns under chapter 30. 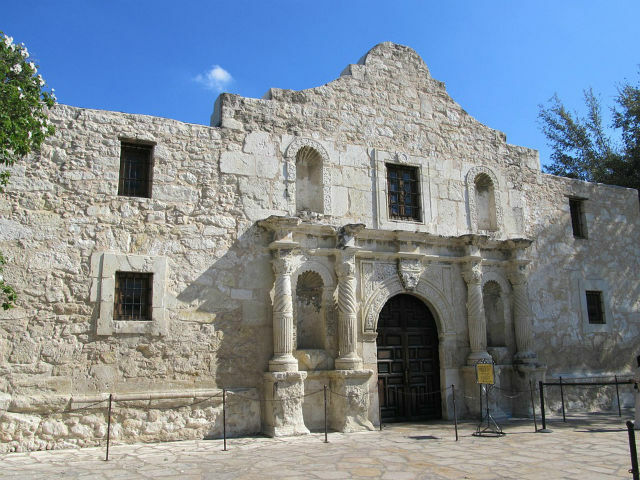 Governmental entities may prohibit handguns at their meetings if the meeting is in accordance with the Texas Open Meetings Act via Texas Government Code Chapter 551. Notice, however, must be given effectively through Penal Code Chapter 30. A handgun may be carried in their motor vehicle or watercraft as long as it’s concealed, there is no criminal activity occurring, the owner is not prohibited from possessing a firearm and the carrier is not a member of a criminal street gang, as per Penal Code Section 71.01 and according to DPS. That concealment clause is not required of those with a shoulder or belt holster and a valid LTC. Texas law does not address handguns on public transportation and in public parks. Private property owners may prohibit firearms on their property under Section §30.06 of Texas Penal Code. However, any signage posted under §30.06 and §30.07 of Texas Penal Code must follow the necessary qualifications and have contrasting letters. The letters must be the appropriate size (at least one inch in height). The sign must also be displayed conspicuously. SB 11 allows carrying handguns on college campuses, including private and independent institutions. It was later amended to include community colleges. Sections §46.02, §46.03 and §46.035 contain multiple exceptions and defenses for prosecution, according to DPS. Make sure to brush up on those in order to get the full picture. Traveling to, through and out of Texas will require the gun owner to research reciprocity agreements. There are 31 states that share reciprocity with Texas. Texas permit holders may carry in the respective state that shares reciprocity with Texas and vice versa. There are 12 states with unilateral agreements, meaning Texas accepts the other state’s license, but not vice versa. The remaining 6 states have no agreement, either due to Constitutional Carry measures (which won’t bar the carrier) or otherwise. It’s always a safe bet for the gun owner to contact or research the respective state they are traveling to, as well as the states they are traveling through. These numbers can and will change. They may become inaccurate as laws change and agreements shift. Stay up to date with a CCW map. Texas, with over 937,000 active license holders, will always be a staunch defender of Second Amendment rights. Adherence to and respect for those rights means taking the right steps toward following and improving current legislation, gun safety habits and public knowledge of the firearms industry. 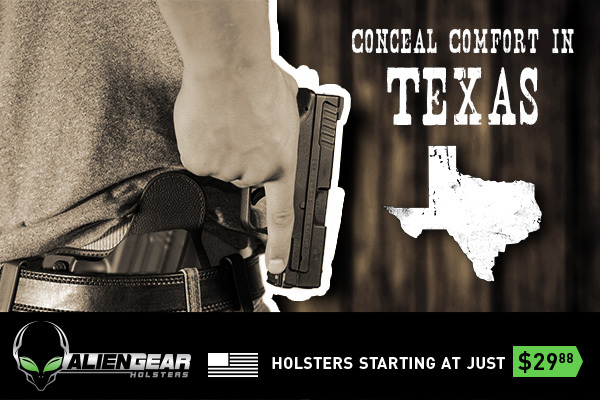 One small step to achieve that last goal could be to comment below with any information unlisted here about how concealed carry in Texas is best practiced. Otherwise, carry on. 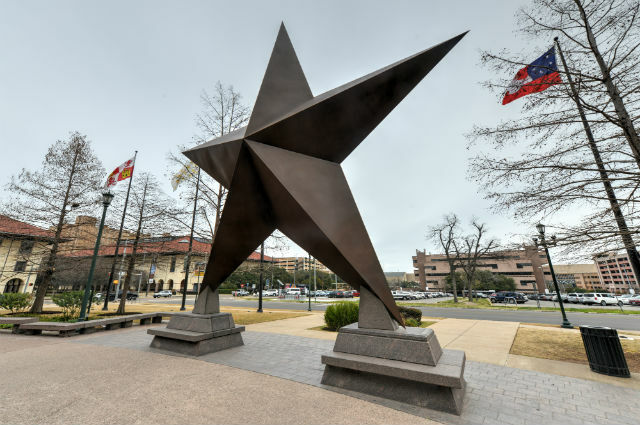 It is important to note that public university-managed hospitals, such as UT Southwestern Medical Center in Dallas, are considered college campuses under campus carry law. Because open carry is unlawful on any public institution of higher education, these hospitals are not required to and will not give effective notice of trespass via 30.07 signs (trespass by license holder with a handgun carried openly), or otherwise, that other businesses and private hospitals must give/post in order to lawfully ban open carry on the premesis and make you a criminal for entering. However, they must, and will (despite laws preventing public colleges from banning concealed carry), post appropriate 30.06 signs (trespass by license holder with a concealed handgun), because universities are allowed, upon State approval, to restrict concealed carry in specific locations, namely medical centers, because it "doesn't have the effect of an outright ban" on concealed carry for the university as a whole. Violations of campus carry laws are a class A misdemeanor, rather than class C (as is the case for tresspass of any other business after given effective notice-via 30.06/.07 signs or other means- by a license holder) So, long story short: just because a hospital has posted 30.06 concealed carry ban signage but not 30.07 banning open carry, do not assume open carry is permitted because it probably isn't, and if it is affiliated with a public college you will be arrested and lose your LTC for 5 years when (and they will) call the police. As of 01 January 2017, the standard Texas LTC application fee is reduced from $140 to $40. FYI, New Mexico has changed their law and no longer recognizes the Texas LTC.